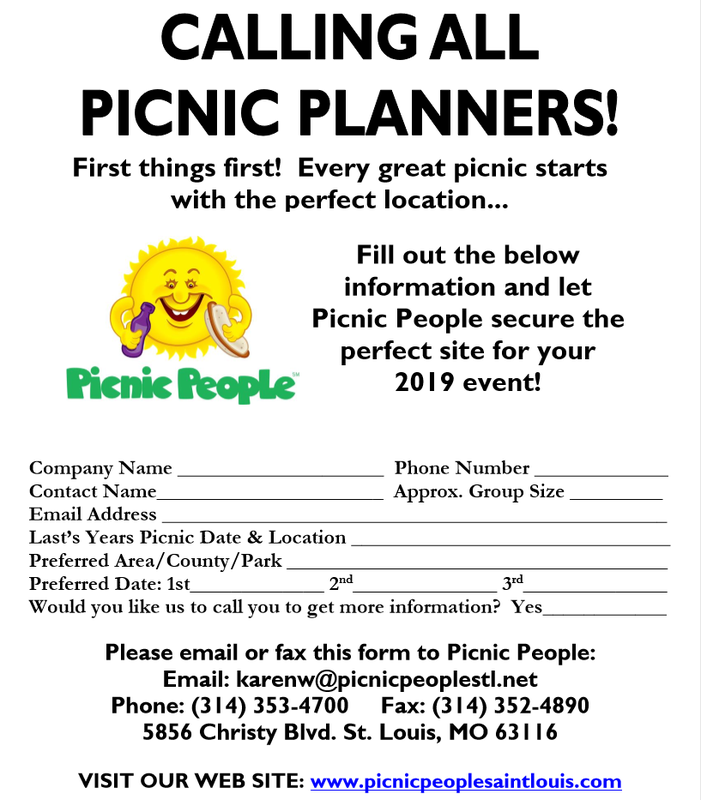 Karen Wilson is an Event Coordinator for Picnic People with many years of catering and food experience and ready to help you with all your event needs. 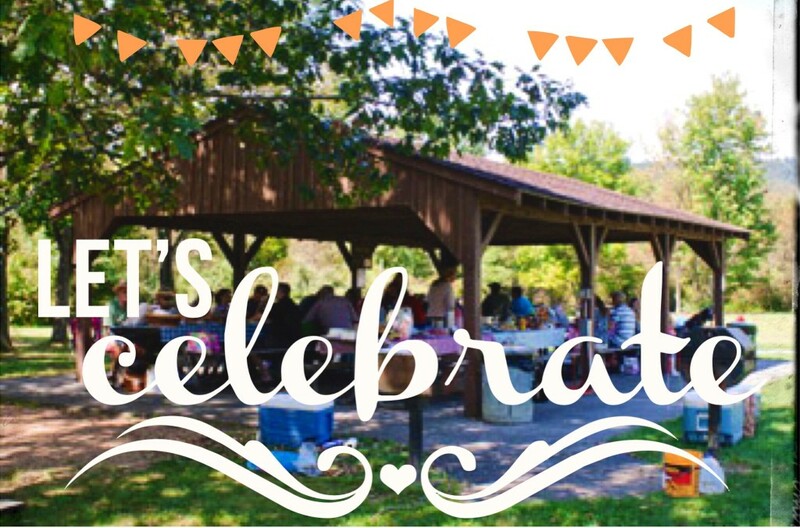 Karen has the creativity, enthusiasm and insight to help you plan the best picnic ever! Karen enjoys “planning fun” and understands the personal touch and relationships required to build the perfect event. Along with Karen, Gina Colona makes sure every event is executed superbly! She has an amazing attention to detail, follow through and work ethic. She will make sure your picnic is perfect! This dynamic team also includes Owner Kelly Simonds. Kelly has over 35 years of experience in the food business ranging from Restaurants to Catering. Together their customer service, production experience and attention to detail will help you through the entire planning process and ensure your event will be flawless.